Christmas Day is soon round the corner and we at Lamb Brand will be sharing with you one recipe a day on our Facebook Page. We will have a variety of recipes from entrees to starters and main courses. mouthwatering desserts and healthy recipes will also be available through this 60 day campaign. In these coming days we will be posting ideas that you will find useful to entertain the guests being it a lunch, dinner or a get-together throughout this festive season. So we invite you to stay tuned to our Facebook Page and we hope that you will like and share with your family and friends. 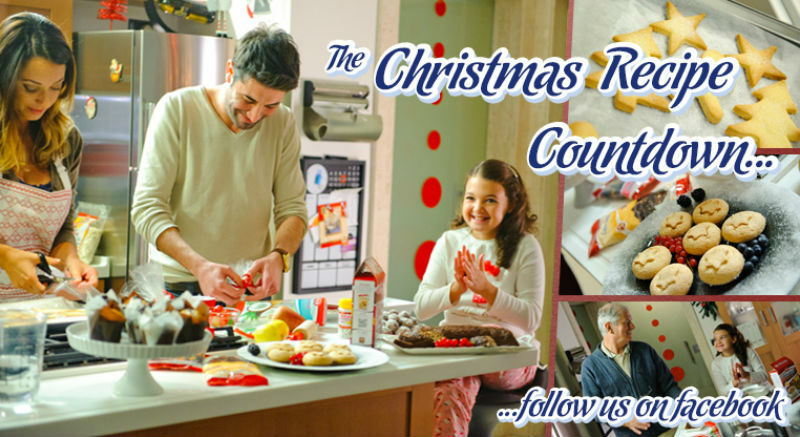 Remember that Home Cooking Makes a Better Christmas!